Enjoy our award-winning Signature Pies or build your own masterpiece! 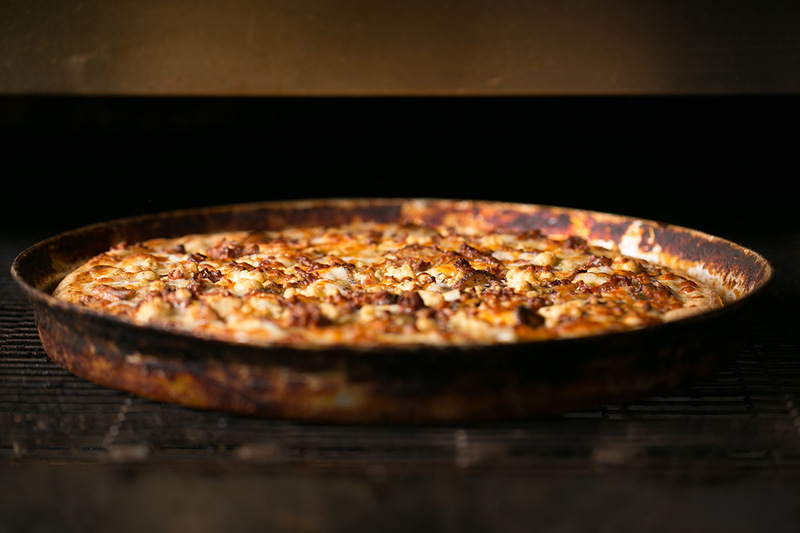 Aver’s Pizza is proud to serve fresh specialty pizzas in Bloomington every day of the week…and we have been for 20 years! This isn’t a typical run-of-the-mill pizza shop with just cheese and pepperoni. 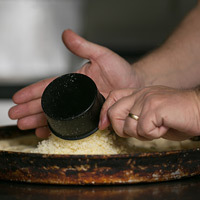 We make everything in-house each day, starting with our very own recipe for light and airy hand-tossed crust. 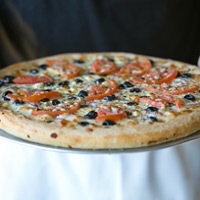 We have 18 vegetable toppings to choose from, 12 meat and seafood options, 8 pizza sauces (including 3 different pestos!) and 5 delicious cheeses to create the gourmet pizza of your dreams. You’ll love our award-winning Signature Pies – all 10 have been carefully crafted, blending the perfect combination of flavors for any palate. 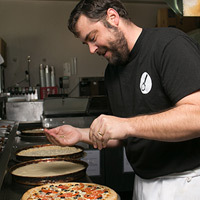 Or be creative and design your own custom pizza to suit your taste buds. Don’t forget side items – from breadsticks and 5 dipping sauces to salads and chicken wings. And if you’re looking for a great deal, our Specials have you covered. We have three convenient locations around Bloomington including a dine-in location, or we can deliver to your door. Wherever you are, Aver’s is ready to serve you! Friday and Saturday 11 a.m. - 4 a.m.
Monday - Thursday 11 a.m. - 2 p.m. & 5 - 8 p.m.
Sign up to receive occasional special offers from Aver’s Pizza, including a free buffet visit for your birthday. © 2019 Avers Pizza. Copyright and Trademark Terms. Sorry, no orders accepted via email.